Tony Lawrence's Coins & Stuff: A commemorative half dollar at the price of bullion? 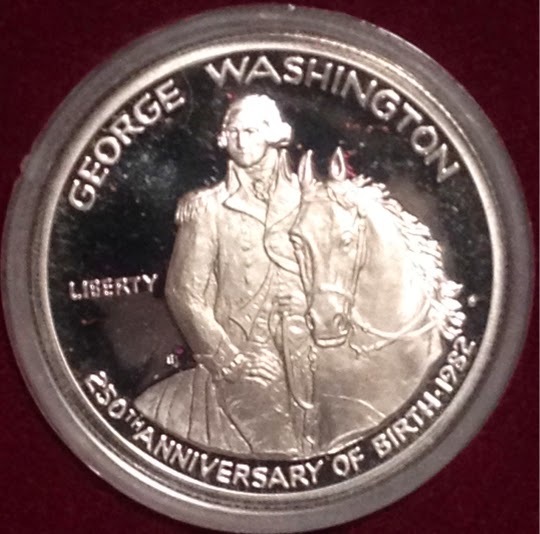 A commemorative half dollar at the price of bullion? This is an unusual coin in many respects. 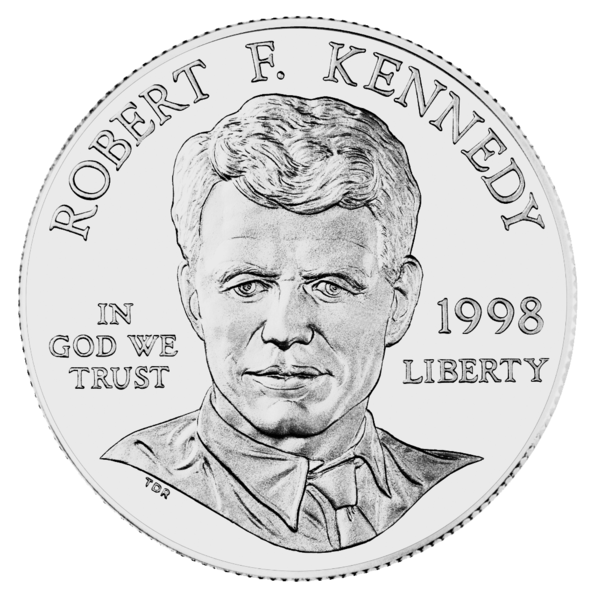 It was the first commemorative coin issued by the U.S. Mint since 1954 and it was the first 90% silver coin since 1964. 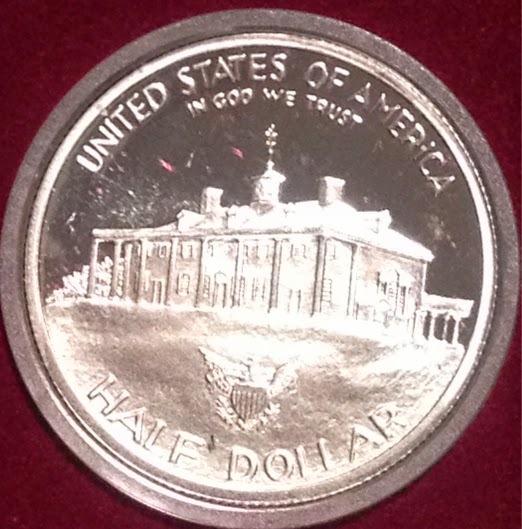 It's one of only three silver half dollars made after 1964. Yet you can buy it for little more than the value of the silver it is made of. I bought the one in the picture for $13.75 and that included shipping. That wasn't always the case, though. In 2002, an MS70 sold for $1,064.00. Today even that could be had for a bit over $120.00 or so. What happened? Well, part of it was surely due to the mint going way overboard with Olympic issue commemoratives in 1995 and 1996. That turned more than a few people against the series. This 1982 had been produced in high numbers (over 7 million), so there were plenty to go around. I suspect that all the clad commemorative halves also help push prices down - new collectors may think all modern commemorative halves are clad. Do you know the two other 90% halves? One is the 1993 Madison Bill of Rights and the other is the 1998 Robert F. Kennedy half. The Madison also sells near bullion prices, while the Kennedy is a little more expensive.